Squash Ontario is seeking a new member to serve on the Board of Directors for 2018 – 2020. Squash Ontario is a not-for-profit organization that acts as the provincial governing body for our sport in Ontario. 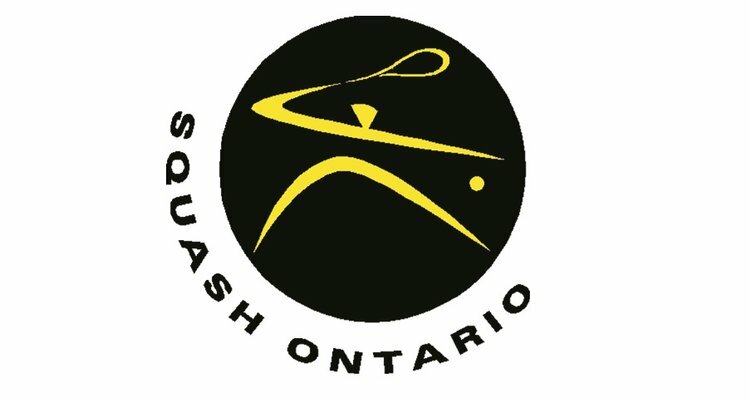 The organization is governed by 6 board of directors who provide vision and leadership for the overall direction of Squash Ontario as well as craft and monitor the policies and procedures that allow it to function. The directors are elected by the members of Squash Ontario at the annual general meeting for a two year term of which a maximum of 3 consecutive terms can be held. The president of the organization and vice president of finance are elected by the board themselves annually. Core Values: Integrity and fairness in policies and decision making. Respect for how we treat each other on and off the court. Excellence in effort on and off the court. Leadership and passion in the promotion of squash. We will exercise all of our resources to increase participation for juniors, students and adults. Every time we are unsure of a choice, we will ask ourselves, “does this increase the chance a player will continue to participate in squash?" We will surround ourselves with ambassadors who share our core ideology and build committees around those who want to share the enjoyment of playing squash with others. To implement exciting new initiatives to grow and strengthen the sport of squash in Ontario. - Must clearly support the vision, mission and values of Squash Ontario. The successful candidate will have no conflict of interest (whether actual or perceived) with Squash Ontario or any of its affiliations which would prevent them from fulfilling their fiduciary duty to Squash Ontario. The current Board of Directors operates under the philosophy that the job of the board is: to establish the guiding principles and policies for the organization; to delegate responsibility and authority to those who are responsible for enacting the principles and policies; to monitor compliance with those guiding principles and policies; to ensure that staff, and board alike are held accountable for their performance. Squash Ontario’s policy is to provide for succession planning on its Board of Directors. As a consequence, the board terms are staggered. Three (3) director members to serve for a two-year term, beginning 15 June 2018 through 15 June 2020, with incumbent directors Bruce Marrison and Nicole Garon being nominated to continue to serve in two of the positions. President Janice Lardner will step down after 6 dedicated years to Squash Ontario and board members who will continue to serve their 2017-2019 term are Bob Mansbridge, Kathy Cowper and Gordon Campbell. The Board of Directors meets approximately every six weeks, usually by conference call. In addition, it meets on a face to face basis 3 or 4 times a year. Members of the Board are expected to attend all Board meetings. Deadline for nominations is 9 May 2018.